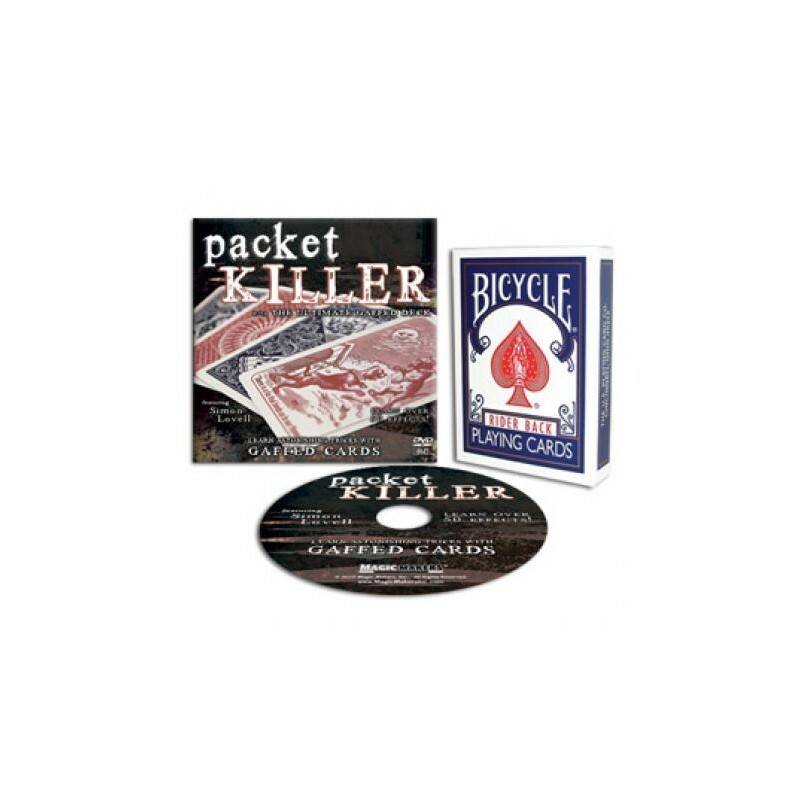 Some of the most popular gaffed card tricks ever are featured on this DVD. 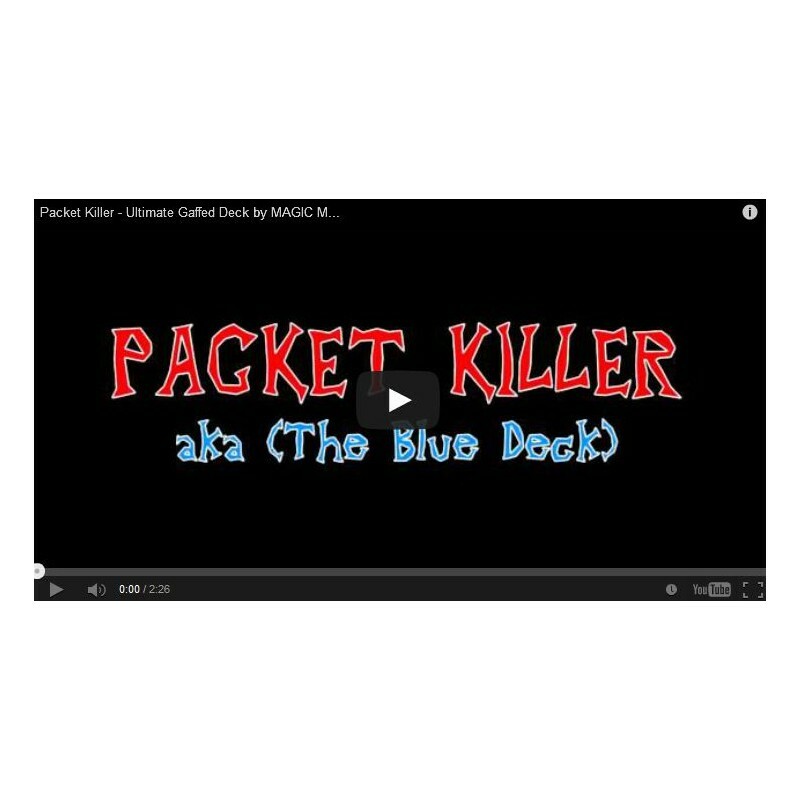 Simon Lovell walks you through the performance and explains each trick while giving proper credit to their origination. 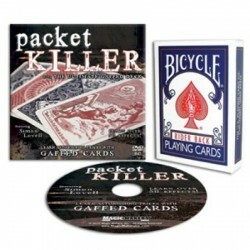 Lovell performs over forty tricks that you will learn to master using the Ultimate Gaffed Deck. 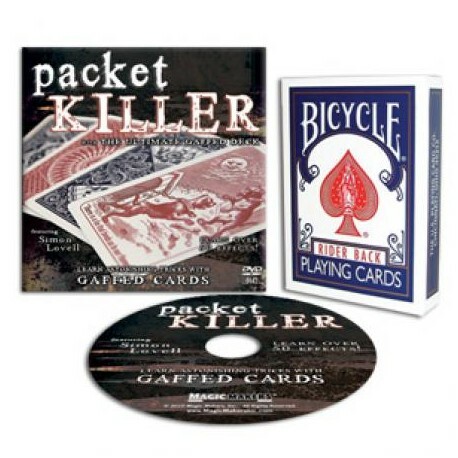 Includes Bicycle Ultimate Gaffed Deck.